Now I’m not working away anymore I’m attempting to use my Wii Fit a bit more, if only to stop it stropping the next time I leave it for 200 days! 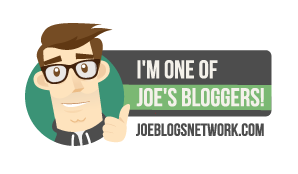 Even if I don;t get round to doing much apart from some yoga and strength work it’ll be a helpful way to monitor whether all the exercise I’m planning on doing actually helps me lose weight, or whether I’ll just eat more becuase I’m exercising more. 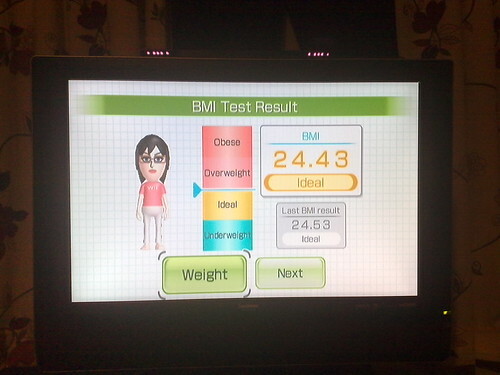 So tonight I did the fitness test, I weigh 155lbs (just over 11 stone), have an ideal BMI (just) and my Wii Fit age is 20! Considering I’m 33 I feel pretty good about that. 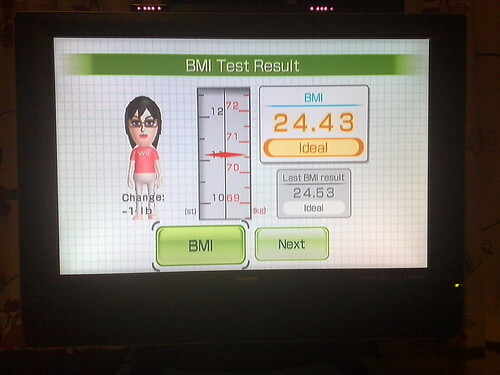 According to the Wii my perfect BMI for absolute health is 22, which means I have to lose about 15lbs. 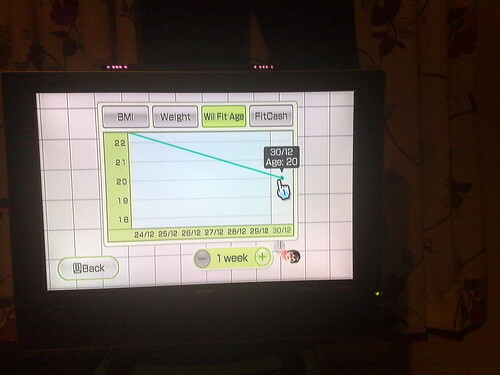 I’m not sure if I want to lose that much weight, and if I do then I want to do it slowly rather than going on any silly crash diets, so I’ve set a target on the Wii to lose 2lbs in the next 2 weeks. 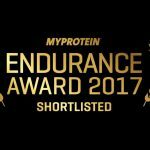 If it happens I’ll be stoked but if not, I’m not really bothered, as long as my jeans still fit then I’m happy!